From the rear side cover: Newcastle and Gateshead Quayside, locally known as the 'Kee', was once home to some of the liveliest characters of Georgian and Victorian Britain. This book sets out to revive their memory and to celebrate the great period when Tyneside culture was enlivened by the 'folk doon on the kee'. Cuckoo Jack, Blind Willie, Neil Bland, Captain Bovver, Beagle Bet, Cull Billy, Squinting Meg and many others live again within these pages. 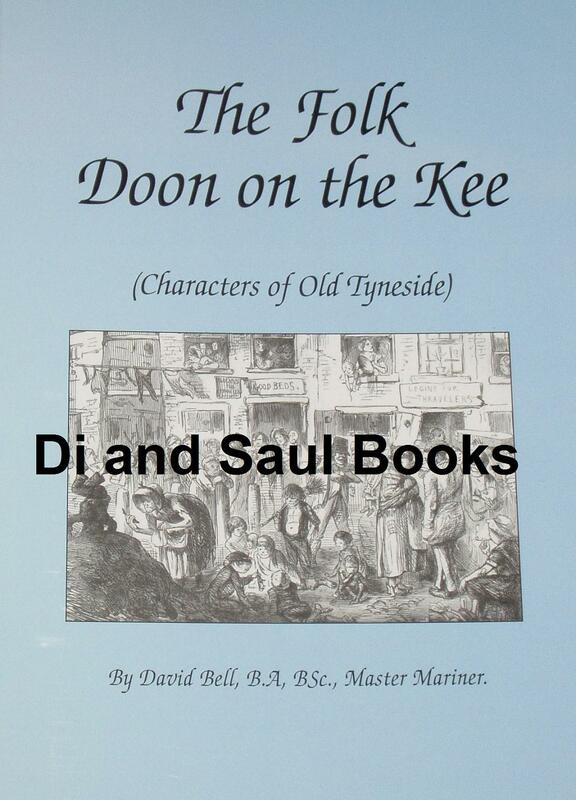 If you would like to know how Tyneside people formed their distinctive outlook and character, then read this book!